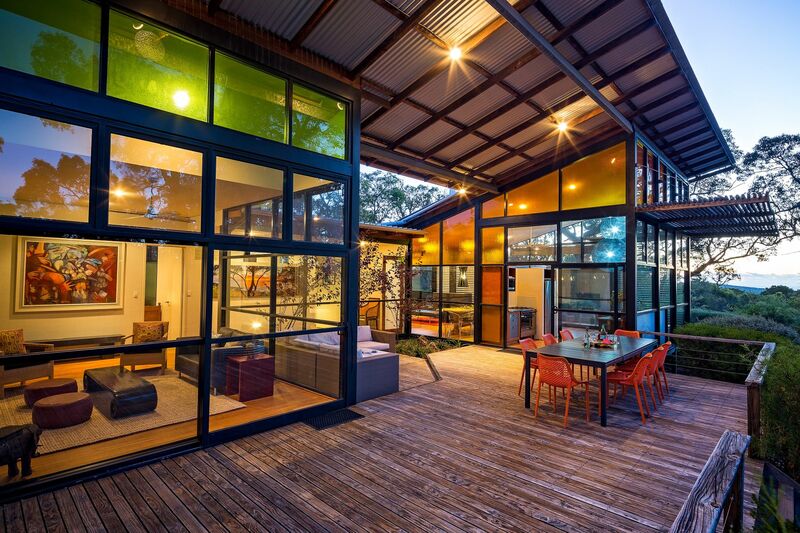 Pictured: 16 Macnair Place, Yallingup. For sale by Julie Fairclough of Realmark Dunsborough as seen on Luxury List. While regional WA's overall median house price performed well, lifting 5.5 per cent to $335,000, REIWA President Damian Collins said it's important to assess each area individually. Property sales were down, but Mr Collins said it's not unusual for the time of year. “Despite these seasonal influences, the Geraldton and Kalgoorlie-Boulder regional centres saw an increase in activity on both a quarterly and annual basis, with sales in Geraldton up 36 per cent compared to the September 2018 quarter and 10 per cent compared to the December 2017 quarter. Kalgoorlie- Boulder saw sales increase 10 per cent during the quarter and 17 per cent compared to the same time last year." “It's had a positive impact on sales in these regions, especially in Kalgoorlie-Boulder and Port Hedland, where renewed support in mining has created more local jobs and helped to boost population growth.